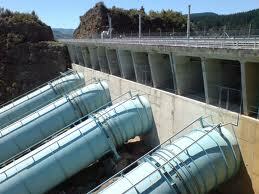 In 2004 we have installed Prv's in Kokstad Town which has seen the Municipality save many costs. due to leaking water mains and old infrastructure breaking down. directly resulted in the municipality saving 1.3million litres of water per day.